Great for Video and Data! 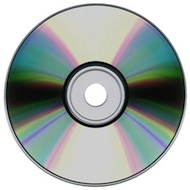 This DVD-R 4.7GB can be used with DVD Recordable Drives that support DVD-R/RW blank media and certain DVD-RAM Recordable Drives that incorporate DVD-R as a write once solution. 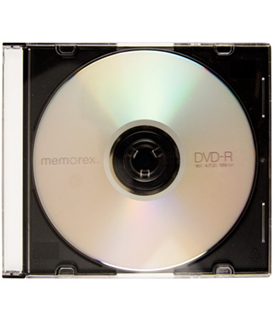 It is guaranteed to work with DVD-Recordable Drives offered by Pioneer and Apple. 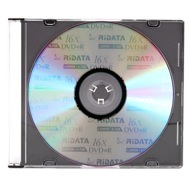 This DVD-R disc is write-once, single sided, and can store up to 4.7GB of data or 2 hours of video.